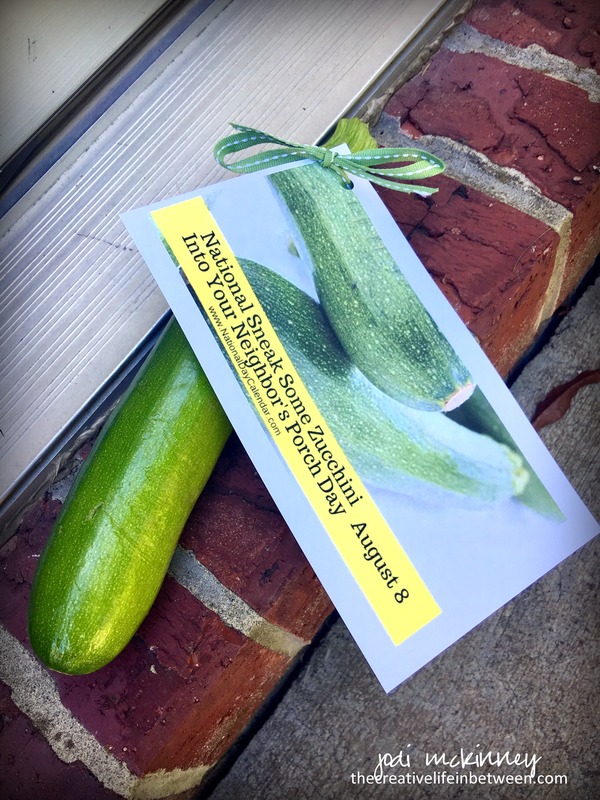 So you know yesterday was #SneakSomeZucchiniIntoYourNeighborsPorchDay – right? and one to our neighbor on the left. 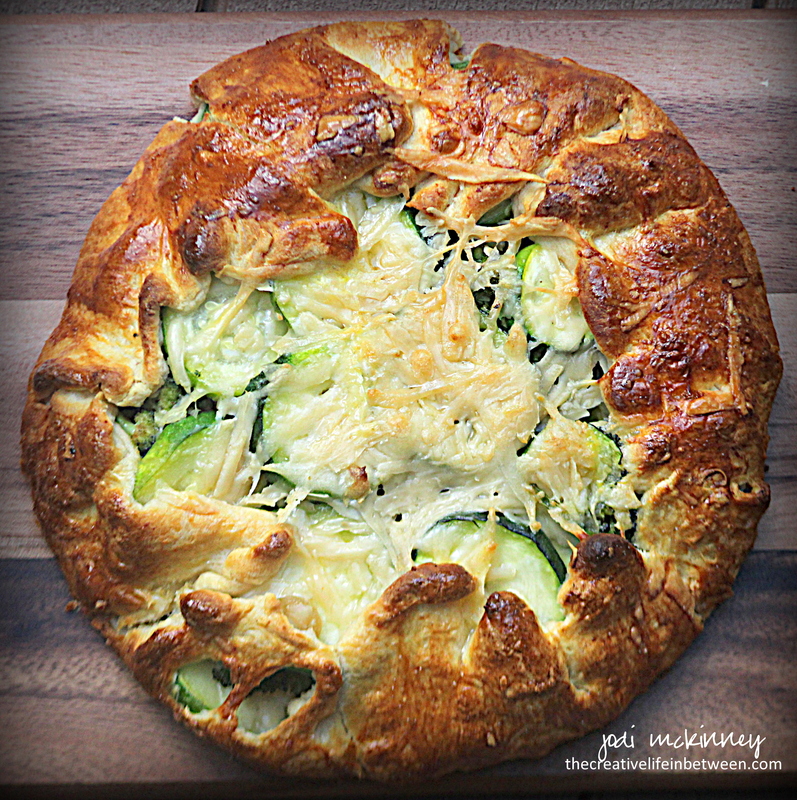 Then I decided to use the third zucchini to make a revised version of Jenna from the Painted Apron’s recipe for Zucchini Galette. 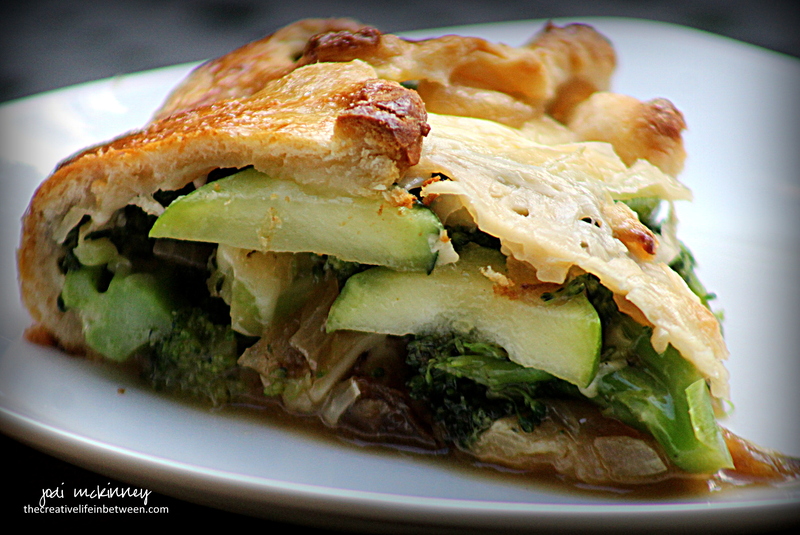 Fresh zucchini, broccoli, caramelized onions, roasted garlic, and freshly grated Parmesan cheese all wrapped up in a golden, flaky crust……..
is surely a glorious way to celebrate this zucchini lover’s day! Lay zucchini slices out on a paper towel and sprinkle with salt. Let sit for 15-30 minutes. Pat dry, then turn over and repeat on new dry towels. This will help remove some of the excess water that naturally occurs during cooking of zucchini. Caramelize sliced onion by cooking over medium-high heat in 1 Tbsp butter and 1 Tbsp olive oil for 10-15 minutes, stirring occasionally, until soft and brown. Add broccoli and the other 1 Tbsp butter, and cook for 5 more minutes. Lay out crescent roll triangles in a circle on a baking stone or baking sheet, pressing together and flattening with rolling pin. Squeeze out roasted garlic and spread over dough, leaving a 1 inch border. Sprinkle with 1/3 of the cheese. Top with 1/2 of onion and broccoli mixture and half of zucchini. Repeat layers. Top with cheese. Fold dough up and over filling around the edge. Brush dough with an egg wash and bake at 375 degrees F for approximately 30 minutes or until golden and melted. Cut into 6 wedges to serve. *Roasted Garlic: Cut top off top of garlic head exposing the cloves. Place on a piece of foil and drizzle with olive oil. Wrap up and bake at 400 degrees F for approximately 1 hour. This can be done ahead of time and refrigerated. It was. Do you like zucchini PJ? Yes, I like zuchinni! I usually grow some each year but I didn’t grow any this year. Thanks Jodi!! I hope so too! Love this recipe. 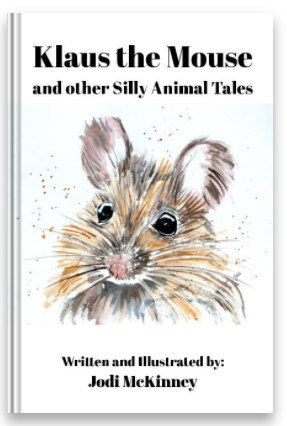 But just as lovely was the way you presented it to your neighbors. It’s what makes you and life so lovely. Italian hugs. 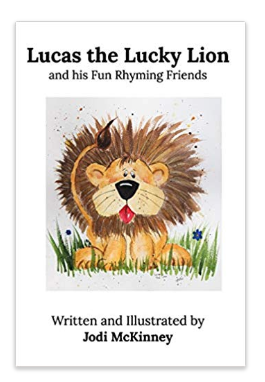 Why no, I did not know that!! 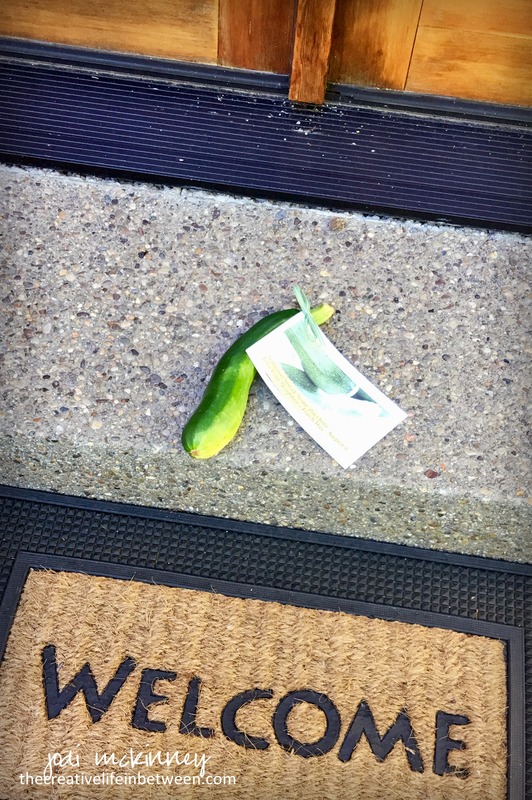 I did not get a zucchini, alas. Looks Yummy! Jodi, when I get home from camping, I’m going to pick my zucchini and make this! I’m planning a post about zucchini and how sometimes there’s so much you give it away but not everyone wants some. Aren’t you a generous neighbor and that recipe sounds fab. Love zucchini. That recipe looks both easy (a requirement for me) and delicious! My husband isn’t big on garlic, though. Do you think it would taste alright if I either left the garlic out or cut the amount of garlic in half? I would like to have a little of the garlic taste (which I love) but not so much that it would bother my husband. I like that last idea the best, because then I get to enjoy the garlic! Thanks! 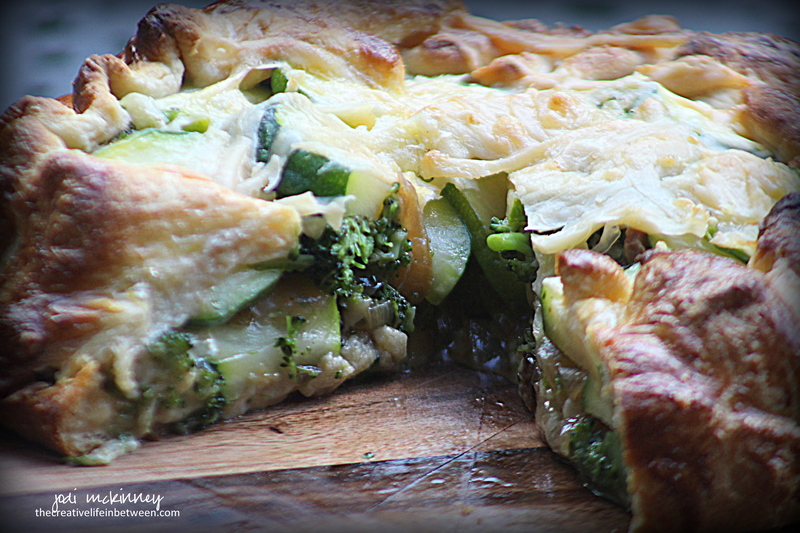 I never imagined a veggie galette, but it sure looks nice!